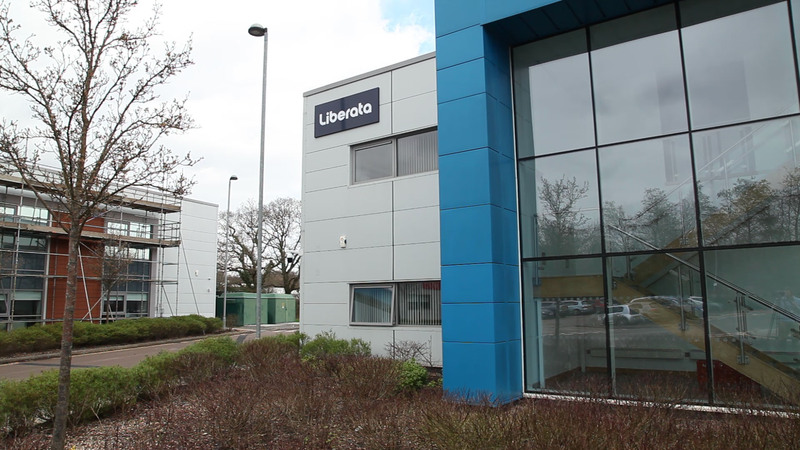 Government process services provider, Liberata, today announced that it is opening a new FinTech Automation Services Hub in Cardiff, securing 52 jobs and marking a major investment in the region’s digital skills. The hub will be focused on automating and running government financial transactions to help drive public sector efficiencies and enable staff to redirect their efforts to delivering frontline services. The £1m investment in the new facility in St Mellons Business Park comes just days after a £1.2bn Cardiff Capital Regional City deal was approved which will also invest in digital infrastructure and skills alongside other areas such as transport and regeneration in Wales. “We’ve been building our FinTech capability in South Wales for some time and our investment in this hub demonstrates the quality of digital skills in the region. “It comes as the Government continues the drive to digitise and automate more public services to improve efficiency, while reducing costs for taxpayers, priorities which were further reinforced by the announcement of the Government Transformation Strategy last month. Liberata has a proven track record in helping both local and central government automate complex processes for many years. Since 2008 it has supported Her Majesty’s Courts and Tribunals Service (HMCTS) in automating its financial transactions and was recently awarded a contract worth £16m to provide Financial Transaction Processing which will be delivered from the Cardiff Hub. With automation set to deliver critical benefits to government by freeing up staff and resources across all departments, the Liberata team in South Wales has developed an invaluable approach to addressing government skills gaps and up-skilling those with critical public sector knowledge to enable them to drive automation programmes inside government. The team is now focused on helping local and central government automate specialised, white-collar processes, including collecting revenues, administering benefits, accounting and financial transactions. Please go to our dedicated Automation Services page to view a video that was captured on the day of the opening.